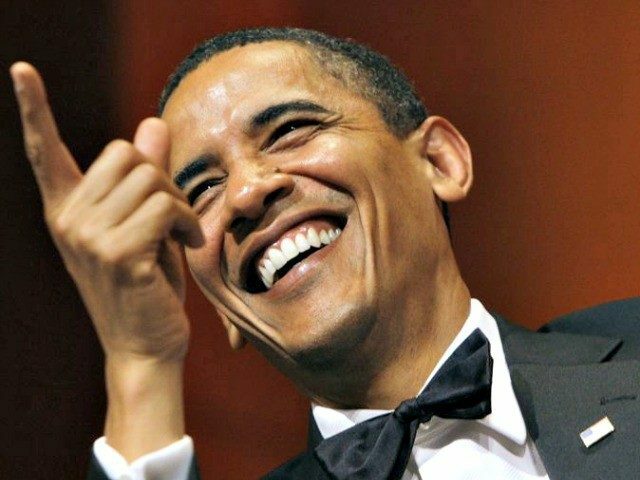 Barack Obama has agreed to a $400,000 fee for speaking to a prominent Wall Street firm, according to Charlie Gasparino of the Fox Business Network. Former president Obama will speak to a health care conference sponsored by Cantor Fitzgerald in September, Gasparino reports. The huge fee puts Obama at the top of the list of speaking fees for former government officials. Former Fed chair Ben Bernanke charges between $200,000 and $400,000, former Treasury Secretary Tim Geithner charges $200,000, and former President George Bush charges around $150,000, according to a person familiar with the matter. Hillary Clinton received over $200,000 apiece for each of her speaking engagements at Goldman Sachs. Those payments later were used against her by political rivals, who argued they were evidence that the former Secretary of State was too close to Wall Street. Gasparino points out that Obama has been out of office for less than 100 days.